Compare these prices per nappy to the mainstream supermarket bought nappies and you will see there is very little difference in price! Other diapers can claim to be green but still use massive amounts of oil-based plastics. Nature Babycare knew there had to be a better way to make nappies. That’s why Nature Babycare spent many years perfecting their nappies by eliminating as much non-biodegradable materials as possible while maintaining performance and comfort. Their nappies are completely unbleached, contain no latex, fragrance, or TBT (tributyltin), and are hypo-allergenic. As with any nappy, for maximum performance, when your baby reaches the upper limits of the weight class, we recommend that you switch to the next, larger size. 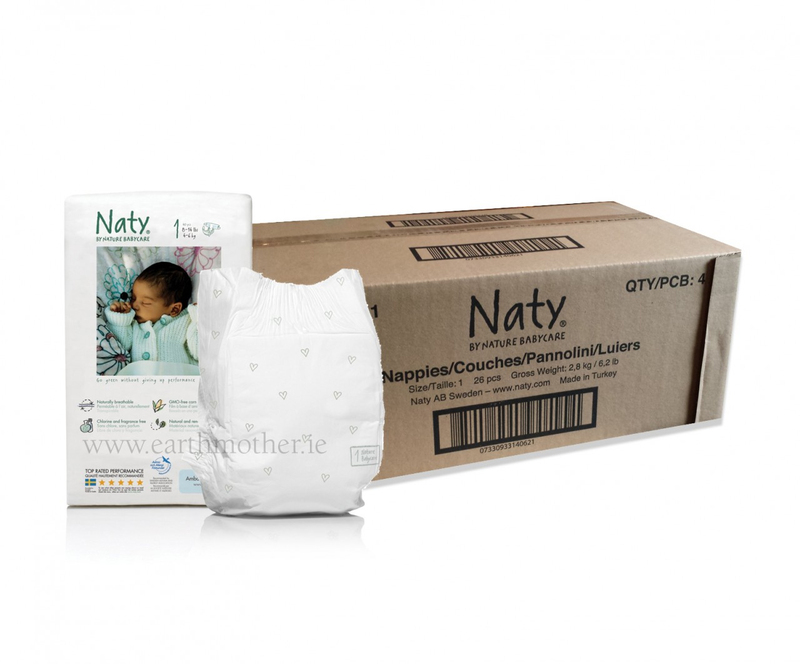 Naty by Nature Babycare nappies is the leading eco-friendly disposable nappy in the world. There are no phthalates, organotins (MBT, DBT, TBT), heavy metals, TCF (Total Chlorine Free), HCHO (formaldehyde), colophonium, AZO-pigments, PVC, and substances known as harmful to health or the environment. Bambo Nature is certified free of ALL known allergens or substances classified as locally irritating, sensitizing, carcinogenic, or mutagenic. D. Leakage barrier made of natural material.GM free based corn film. No plastic. E. Distribution layer made of natural material. No plastic. Only reason I didn’t give them 5 stars is because occasionally they tend to leak no matter how well u put the nappy on. My son’s pee would go up his back and his clothes will be soaked. This doesn’t happen every time but I would say 1 out of 7 times. Other than that they are great. 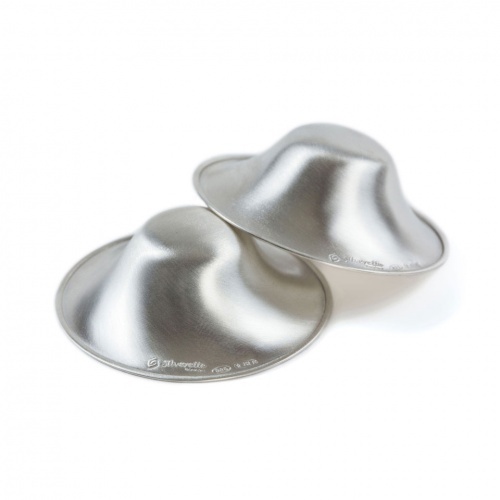 Maybe a slight difference in the 'feel' of the nappy to regular disposables but overall a great alternative. No leaks so far. Super handy having a months supply delivered straight to the house.. I bought these nappies as a break from cloth due to a bad bum rash on my 3 week old son. It's 3 am and I'm after another outift and bedding change due to yet another leak. I've even been putting a wrap around them to try to stop it them leaking onto his clothes but this hasn't helped today or tonight. I have contacted Naty in hopes they can rectify this problem in future nappies so other sleep deprived mothers don't have to go through this. I absolutely love Earthmother and as always they were delivered quickly and were a very good price (my local shop sells 1 packet for a ridiculously overpriced €8). This has nothing to do with Earthmothers standards at all, I just want other mothers to know this about Naty nappies before purchasing as I wish I had. 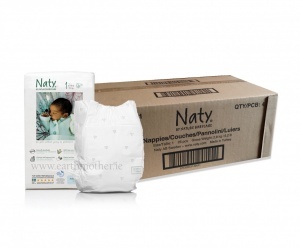 Great price for Naty nappies and really quick delivery. Will definitely be ordering again. We like these nappies as they are a good fit and prevent nappy rashes. I like knowing that we're not helping clog up landfills with plastic nappies. The service is fantastic, the box always arrives within a day or two. These are fantastic nappies. I have used them since birth on my first baby and they have never leaked or let me down in any way. 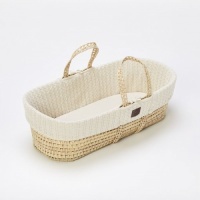 A little more expensive but absolutely worth it if you are trying to do your bit for the environment while ensuring your baby is dry and comfortable.